There has been a string of terror cases involving U.S. citizens in recent years. Justice Department data obtained by Fox News shows there has been a "class-one" terrorism case -- the highest designation for a terrorism case -- involving a U.S. citizen every two weeks, on average, since January 2009. An August 2010 background report showed 21 U.S. citizens were charged in such cases in 2009 and another 20 were charged in 2010 between January and August. Source HERE. Jerome Bjelopera and Mark Randol agree stating, The Obama Administration has no unified strategy, plan or framework focused on homegrown jihadist terrorism. Improving the odds of effectively countering today's increasingly dynamic and diversified terrorist threat will require a much greater degree of engagement of state and local public safety officials. As the ranks of U.S. recruits have grown, the new frontlines have become the streets of Bridgeport, Denver, Minneapolis, and other big and small communities across America. Making sure that the nation's 50,000 public safety agencies are kept apprised of the changing face of terrorism poses a significant training and information-sharing challenge, but one that America neglects at its peril.(p. 31-32.) Source HERE. "Material Support to Designated Entities Act of 2011." and House Speaker Pro Tem Judd Matheny (Tullahoma). Will you click on these links and thank Ketron and Matheny for their sponsorship? 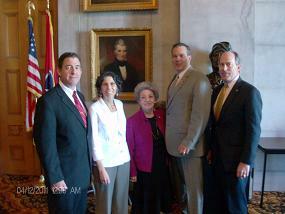 sen.bill.ketron@capitol.tn.gov,rep.judd.matheny@capitol.tn.gov. 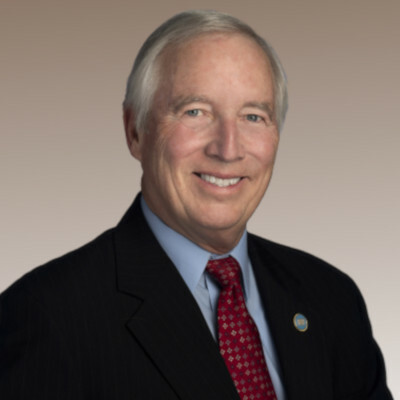 UPDATE: On April 12, testimony was presented (for information only) in House Judiciary on HB 1353 by former Lt. Col. Joe Myers and the honorable former Department of Defense Inspector General Joe Schmitz. 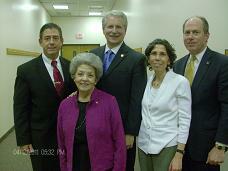 On the afternoon of April 12th, testimony was presented in Senate Judiciary on SB 1028. A lively discussion folllowed for about two hours. A vote on the bill was postponed. On April 13th, HB 1353 was presented in House Judiciary Subcommittee for a vote and flew out of the committee on a voice vote. UPDATE: On April 26, HB 1353 was presented in House Judiciary where, after extensive discussion, it passed with a bi-partisan vote of 12-4. Later that same afternoon, SB1028, once again, after some discussion, passed with a bi-partisan vote of 6-3. More details HERE. Each bill now moves to the respective Finance Committees for further action. Opponents of this bill are continuing to make their voices heard so it is vital that supporters stay engaged in the battle. UPDATE: The House Budget Subcommittee convened about 6:50 p.m.,May 19th. 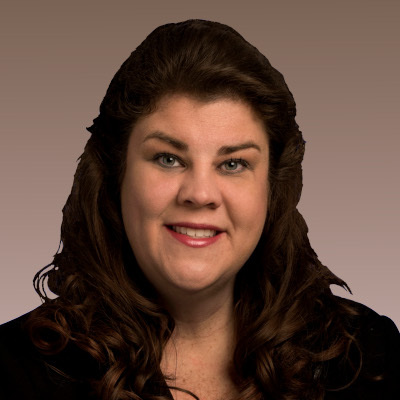 They finally got to the Material Support Bill, HB1353 at 8:20 p.m. After about 10 minutes, with Rep. Gary Odom (D-Nashville) repeating at least three times his objections to the legislation, the bill was voted out on a voice voice. As soon as the subcommittee completed its work, the full Finance Committee convened. At 11:05p.m, they took up HB1353, and, once again, Odom repeated his objections. The bill came out on a voice vote. At the conclusion of that committee's work, the Calendar and Rules Committee convened at 12:45 a.m. About one o'clock, HB1353 moved forward on a voice vote. It is on Calendar 3 for the House floor when they convene at 9:00 a.m. today, May 20. UPDATE: On May 20, 2011, HB 1353, with bipartisan support, passed the State House 76-16-1. A GREAT victory for the safety and security of the people of Tennessee. UPDATE: On May 21, 2011, SB 1028, will bipartisan vote the State Senate passed the Material Support Bill 26-3. Republicans Beavers, Bell, Campfield, Crowe, Faulk, Gresham, Johnson Kelsey, Ketron, McNally, Norris, Oberbey, Roberts, Southerland, Summerville, Tracy, Watson, Woodson, Yager, and Ramsey, were joined by six Democrats: Barnes, Burks, Finney, Ford, Harper, Tate. Voting NO: Henry, Kyle, Marrero. This bill has offered us a significant opportunity to raise awareness among our legislators and begin to educate them about the many related and underlying issues. A new focus has been introduced and one we are confident will be pursued next year. To everyone who prayed, who called, who emailed, who did anything to support this important effort, we express our deep appreciation. Without your involvement, we would not be enjoying this major victory. (NASHVILLE, TN), May 21, 2011 “ The State Senate today voted 26 to 3 to approve an anti-terrorism bill that updates the Tennessee Terrorism Prevention Act that was passed shortly after the 9-11 terrorist attacks and was approved unanimously in both the House and Senate. The "Material Support to Designated Entities Act of 2011 now makes the provision of "material support a Class A felony and helps to close the prevention gap left by the 2002 statute. "It should be a priority of ours to protect the citizens of our great state “ there will be no prosperity without security, he concluded.